Practice yoga based on your Zodiac sign. Yes, even if you don't "believe" in astrology. Whether or not you "buy into" astrology, chances are, you've looked up your sign and maybe even your full birth chart. Even if you don't believe that your Zodiac sign says anything deeper about your personality and characteristics, astrology can be an interesting tool for self-reflection and a fun way to get curious about your tendencies and habits. You know what they say: "Take what works, leave the rest." 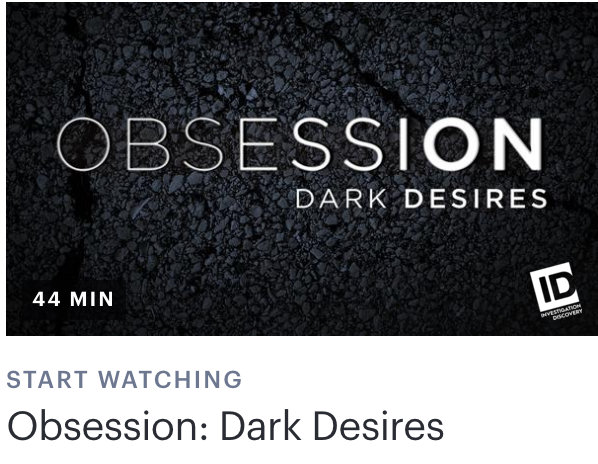 Plus, Beyonce has a song about the signs, and it's a total banger. There are many different styles of yoga, and it can be daunting to figure out where to start or navigate trying a new style if the one you're practicing isn't quite your vibe. Based on the energetics associated with the signs and their elemental domains, there are yoga styles matched perfectly to balance you out mentally, physically, and spiritually. 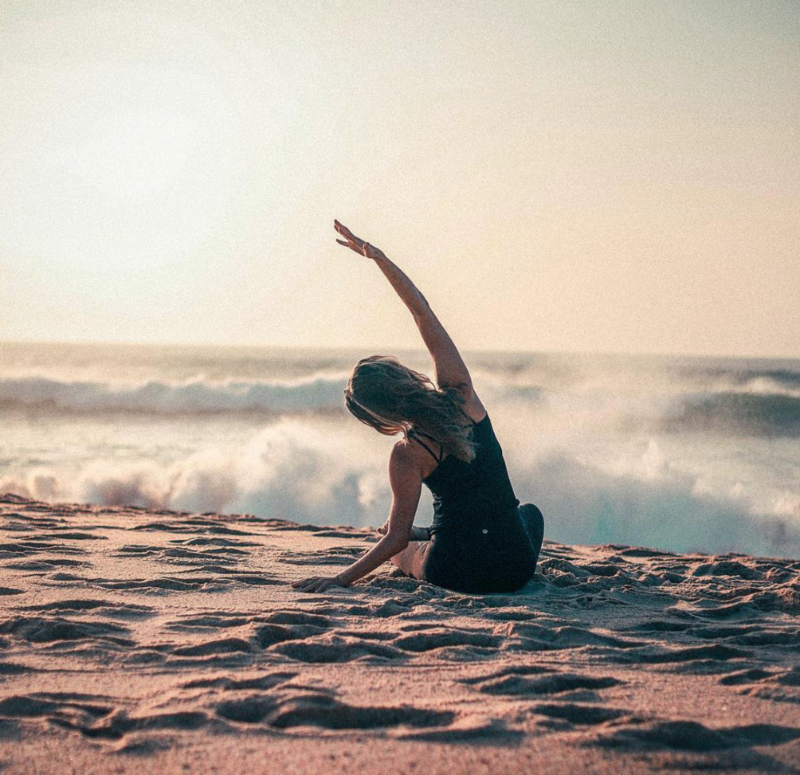 Taking a slower approach to yoga can be healing for the water signs, who are known for sensitive and deeply in touch with their emotions Try a Yin class or any class labeled Deep Stretch, Gentle Stretch, or Gentle Flow. 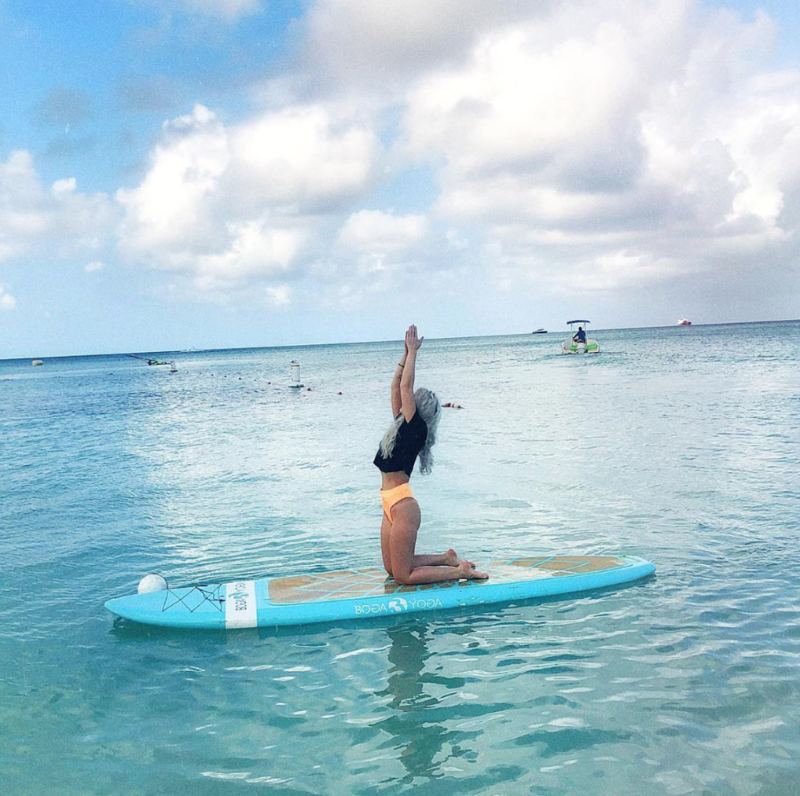 Water signs also might feel more in their element practicing stand-up paddle (SUP) Yoga in the midst of the ocean's serenity. The fire signs are known to be competitive, courageous, and dynamic. Practicing any type of heated yoga (such as a Heated Vinyasa Flow class), Power flow, or Ashtanga class will push you and also help you find a greater sense of relaxation by the end of the hour. Seeking balance and thriving on being with the flow of things, air signs should practice yoga in a way that emphasizes synchronizing breath with movement. Try any Hatha yoga or Gentle Flow classes to get your body moving in a calming and relaxing way. Air signs should look for classes held outdoors, whether that's in a park or at the beach! Earth signs are grounded, strong, productive, and pay attention to the details. 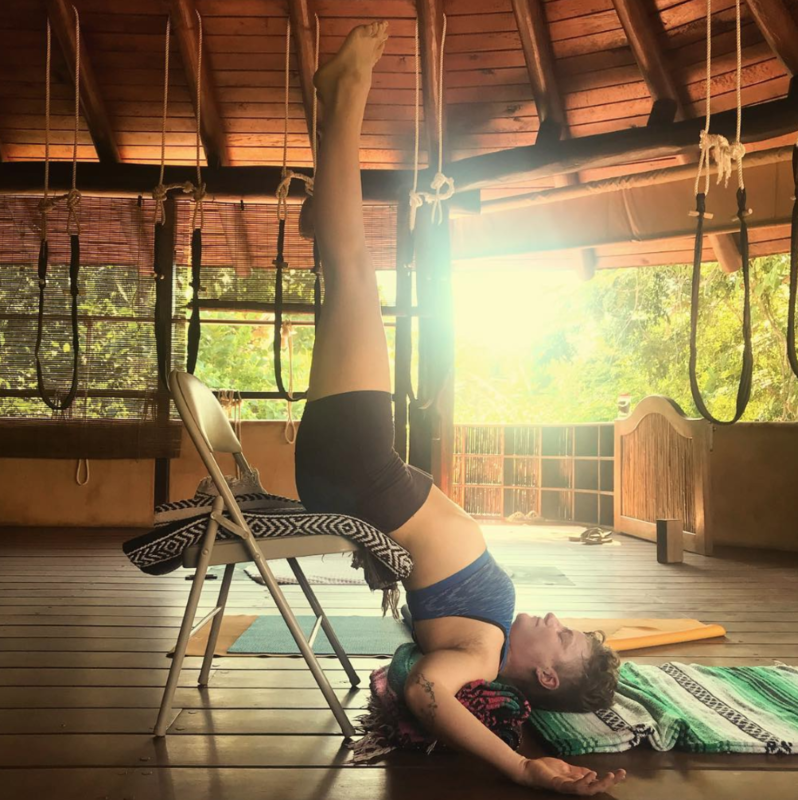 Iyengar yoga focuses on detailed alignment points and breath and is a great tangible way for Earth signs to practice relaxation and silence the inner critic. Earth signs also benefit from the rejuvenating effects of being close to the ground in Restorative yoga.